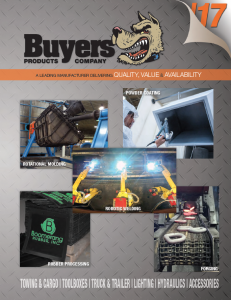 Browse the full Buyers Products Company Catalog! We carry the full line of their products. Call us today to learn more!